On the occasion of MEDICA 2016 (www.medica.de), Fit for Health 2.0 will be represented at the Workshop “Point of Care (POC) Device Commercialization” organised by the H2020 project FAPIC. The workshop aims at bringing together the main POC system developers and particularly those involved in European networks and consortia. 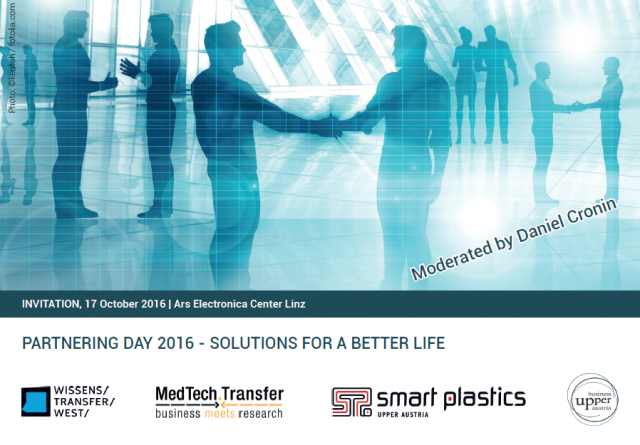 An international Partnering Day entitled „Solutions for a better Life“ is organised on October 17th 2016 in Linz, Austria, aiming to nurture cooperation between innovative companies and university scientists. The event is jointly organized by the Johannes Kepler University and two initiatives of Business Upper Austria. 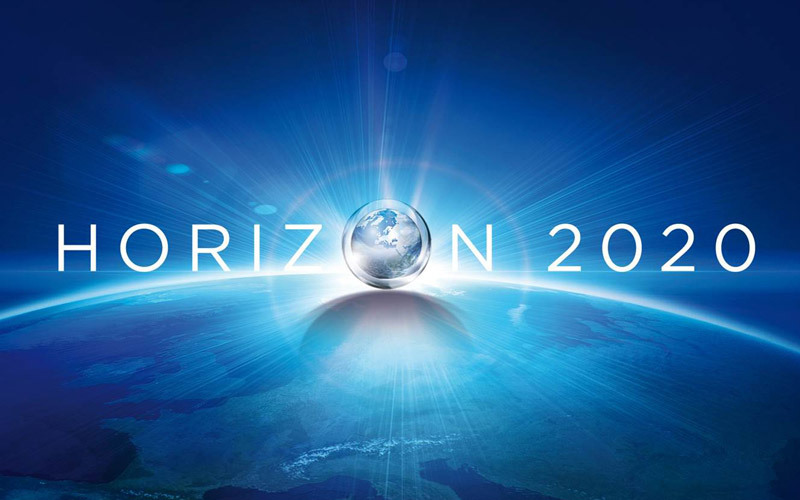 On 25th July 2016, the European Commission has published an updated version of the Horizon 2020 Work Programme for 2016-17, including some important novelties. On 20 July 2016, the Commission amended the Horizon 2020 model grant agreements, providing, among other changes, clarifications, corrections and new rules in favour of beneficiaries that can be applied retroactively to grants signed with the previous version. 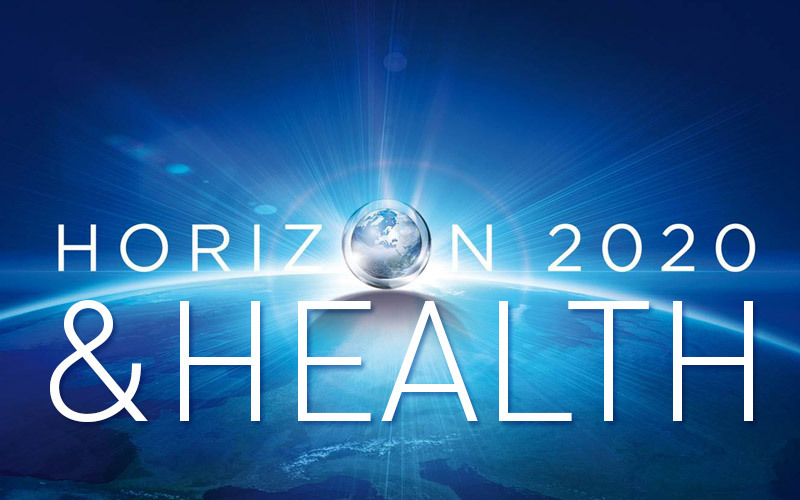 On 8th July 2016, the European Commission has organized an Info Day on Horizon 2020 - 'Health, demographic change and wellbeing' in Brussels. This Info Day targeted potential applicants to the calls for project proposals under the H2020 SC1 updated Work Programme 2017, with an overall budget of about € 400 million. 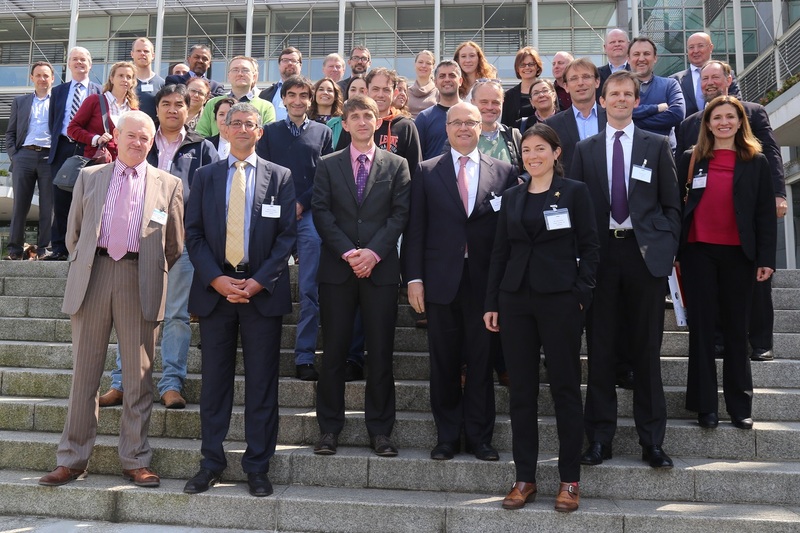 89 participants from 17 countries made the International Exploitation Training at Enterprise Ireland (Dublin) on 11-12th may 2016 a great success. 6 topics are now published in IMI call for proposals that will be closed on 26 July 2016. Innovation is fostered when new ideas can emerge and easily translate into socio-economic value. Working together, partners with complementary backgrounds, knowledge and skills, and in new and established value-chains, can turn these ideas into sustainable innovative products, processes and services that both address societal challenges and/or are highly competitive in global markets.